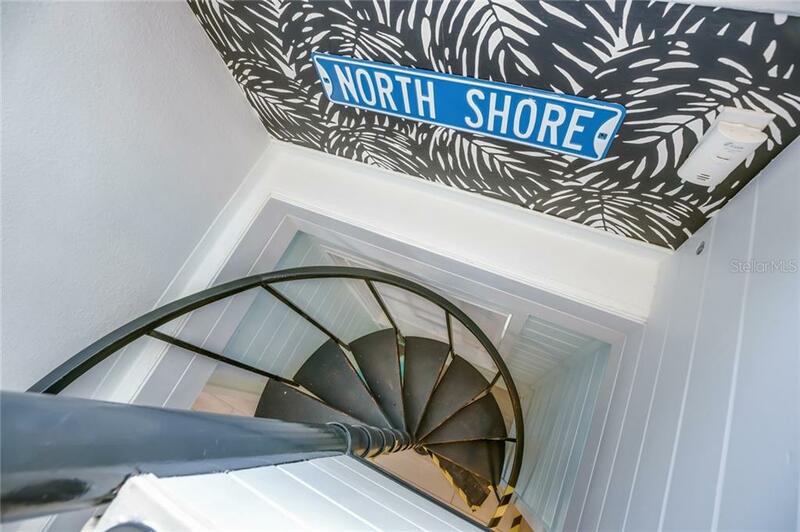 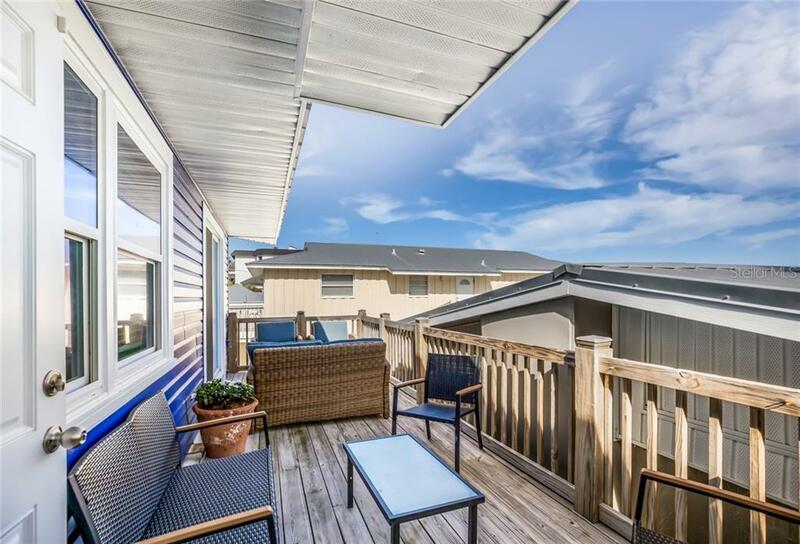 Ask a question about 871 N Shore Dr, or schedule a tour. 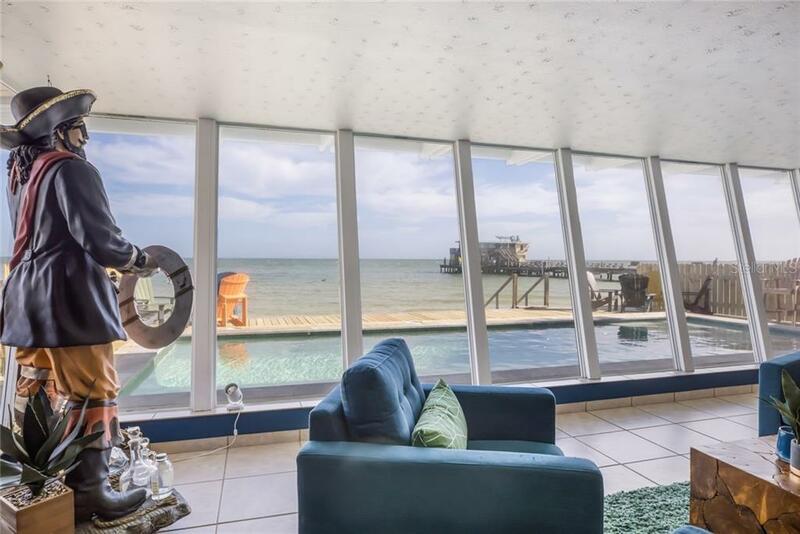 Life’s Short... Buy the Beach House. 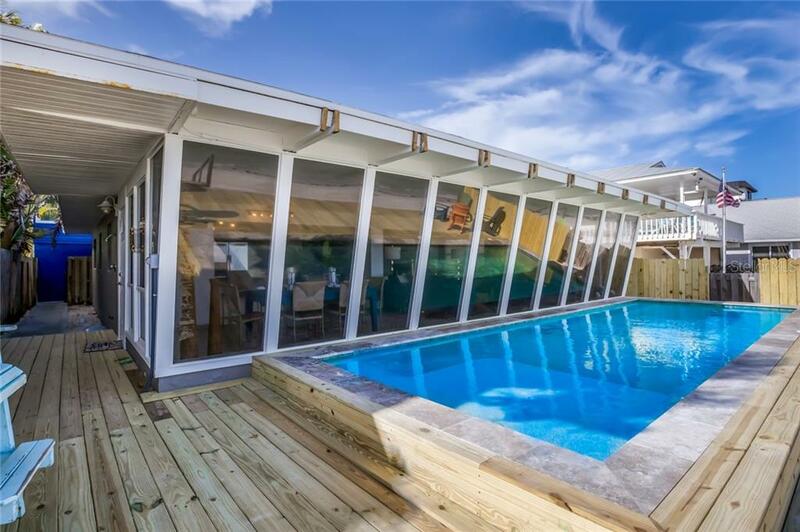 In this instance, there’s TWO houses! 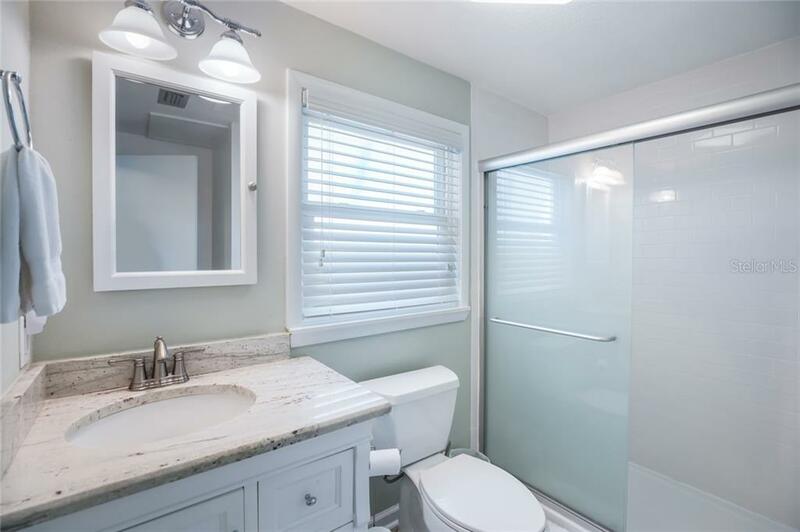 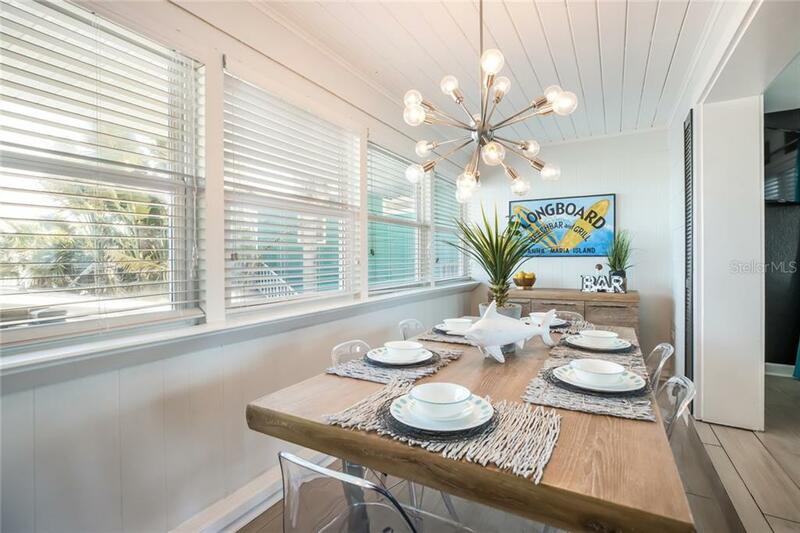 Each home has been lovingly and meticulously renovated inside and out. 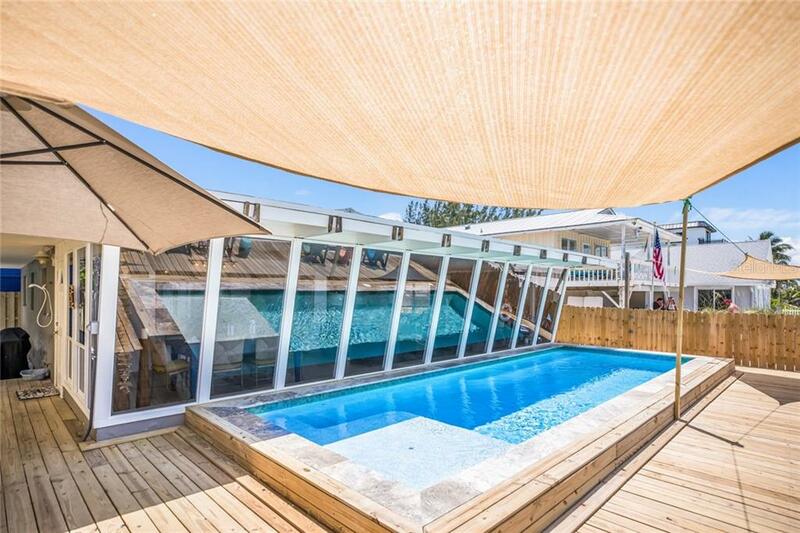 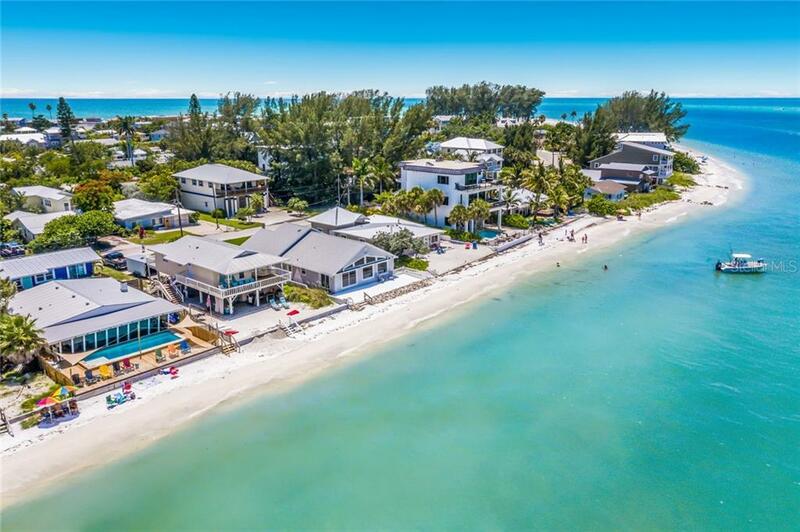 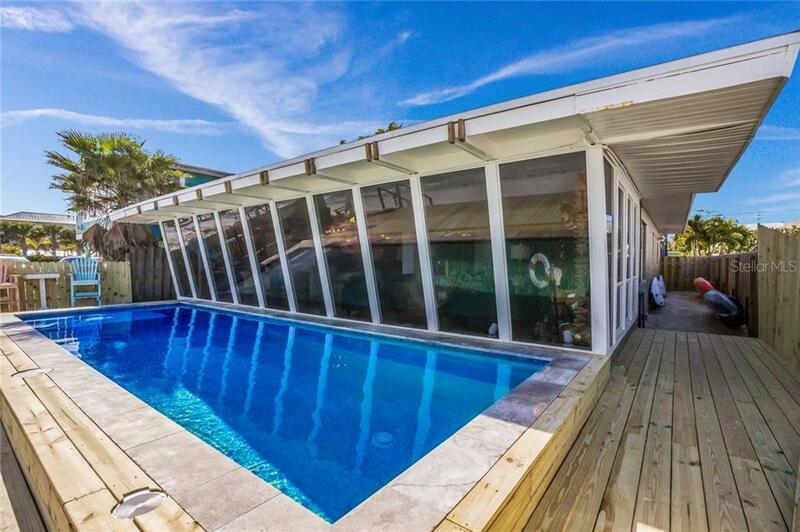 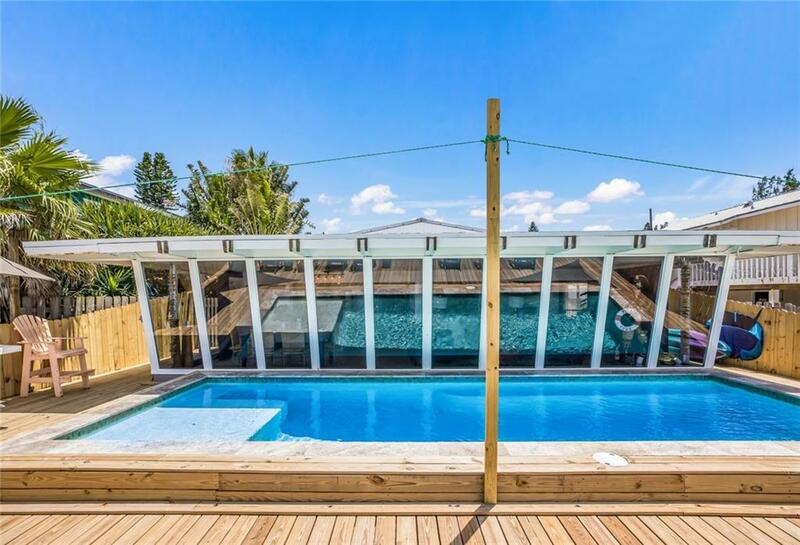 A brand-new pool installed in January of this year makes this property even more unique a... more.s beachfront pools are few and far between. 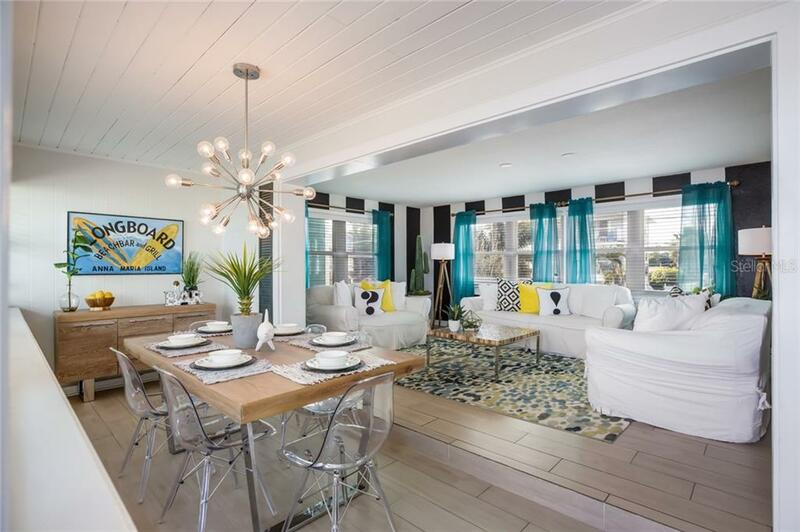 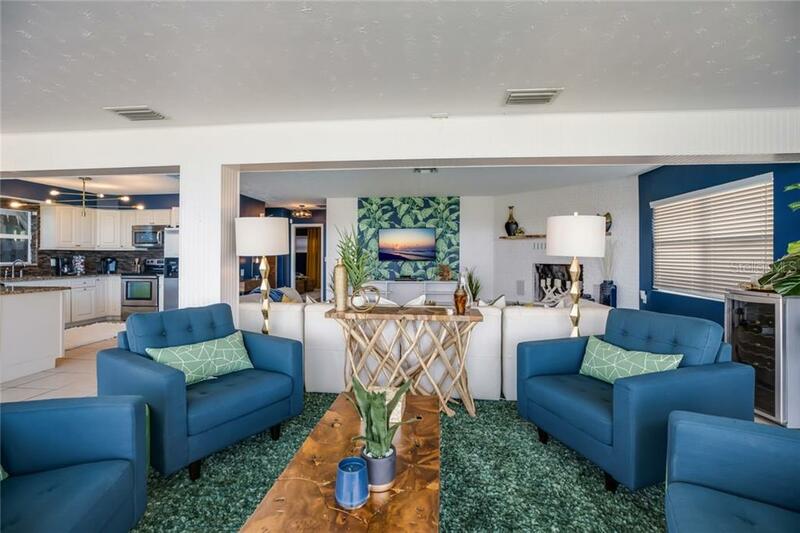 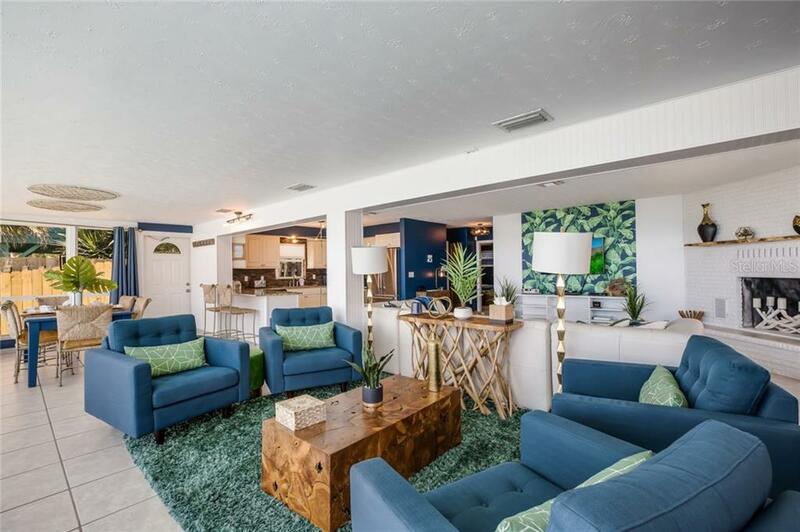 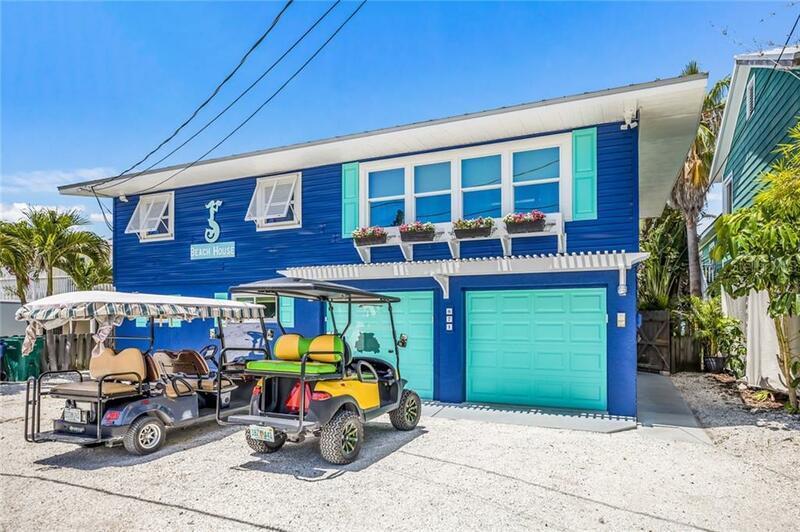 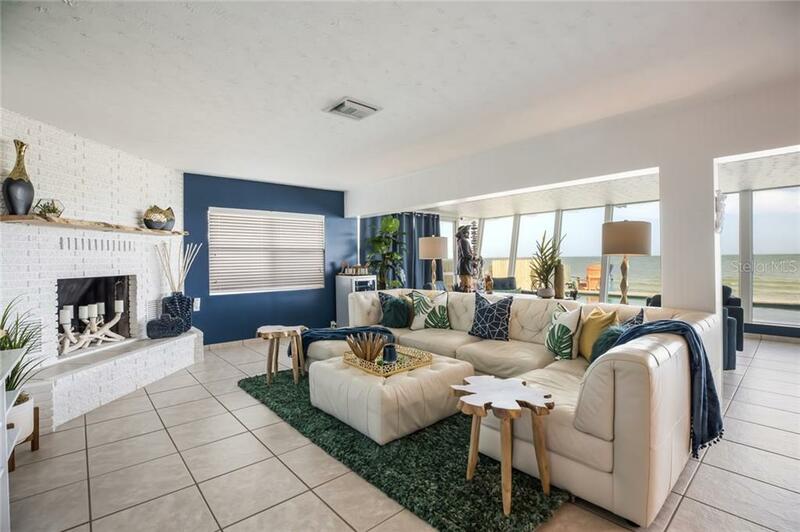 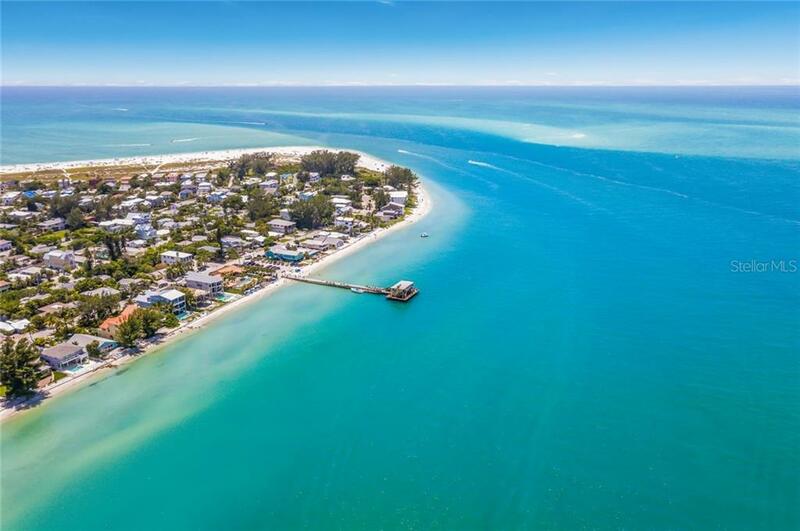 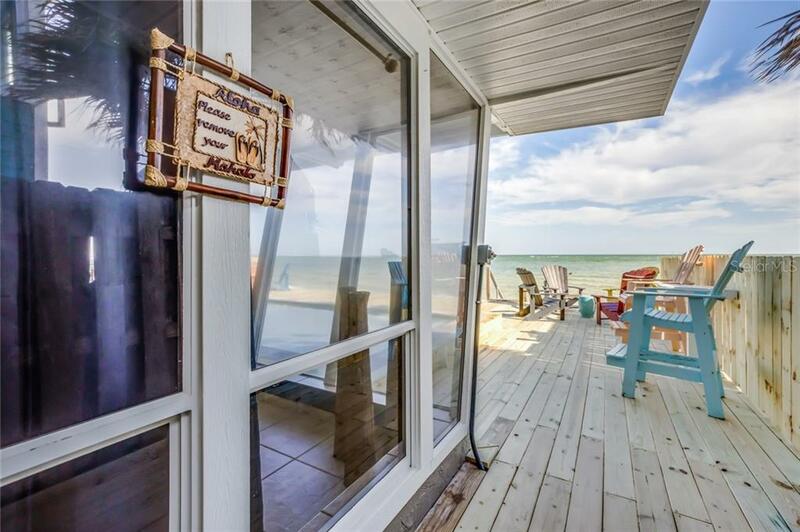 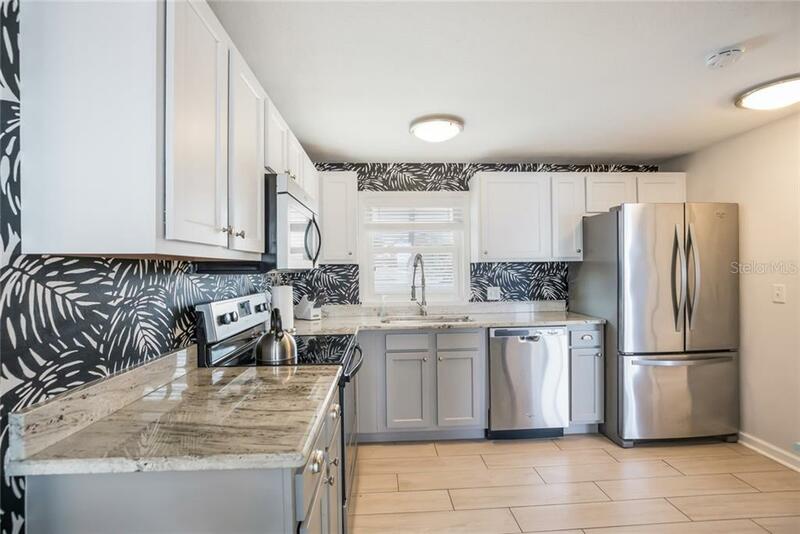 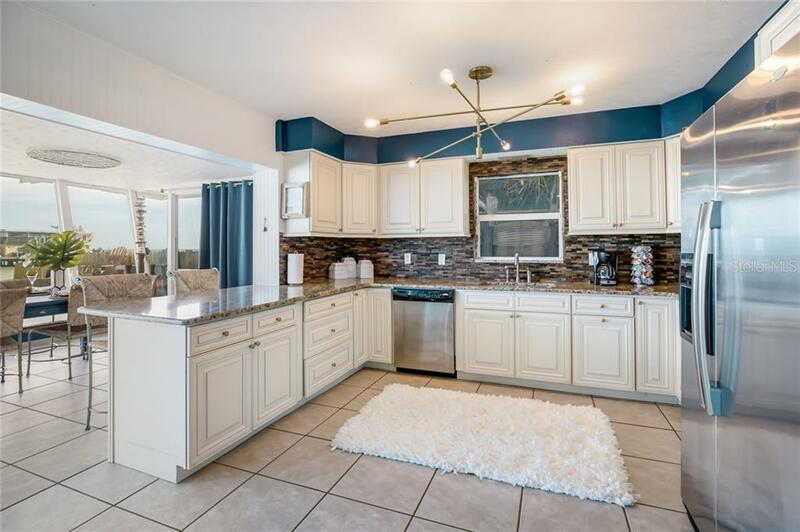 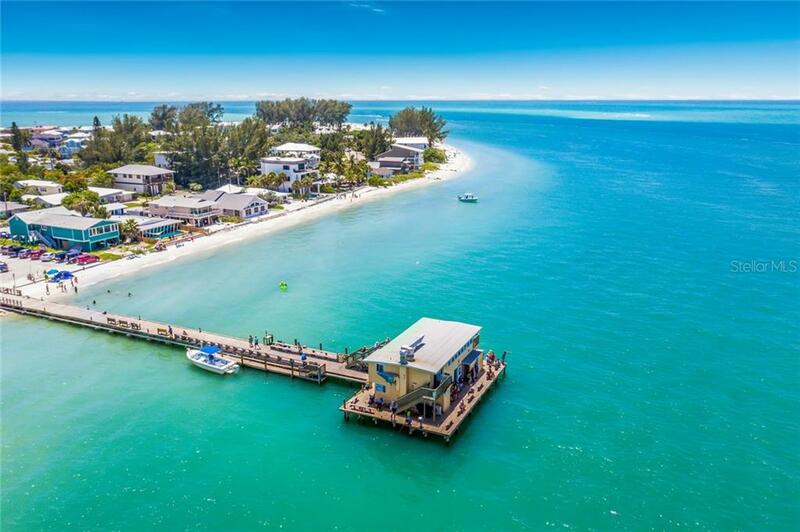 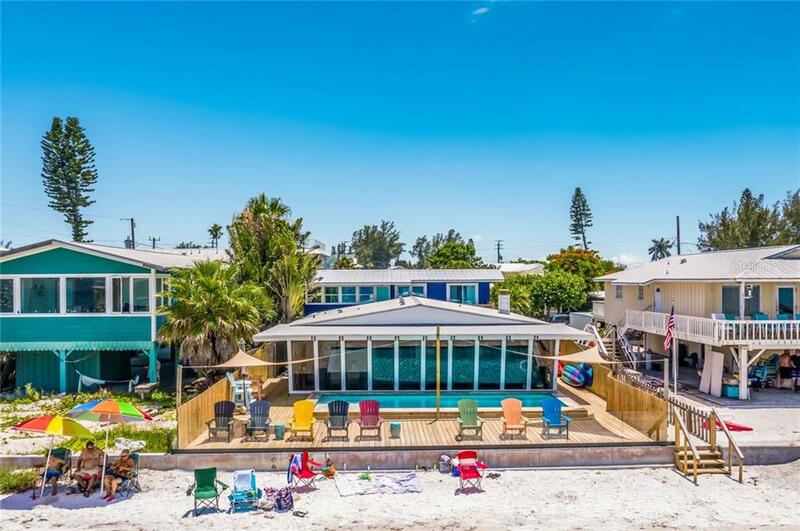 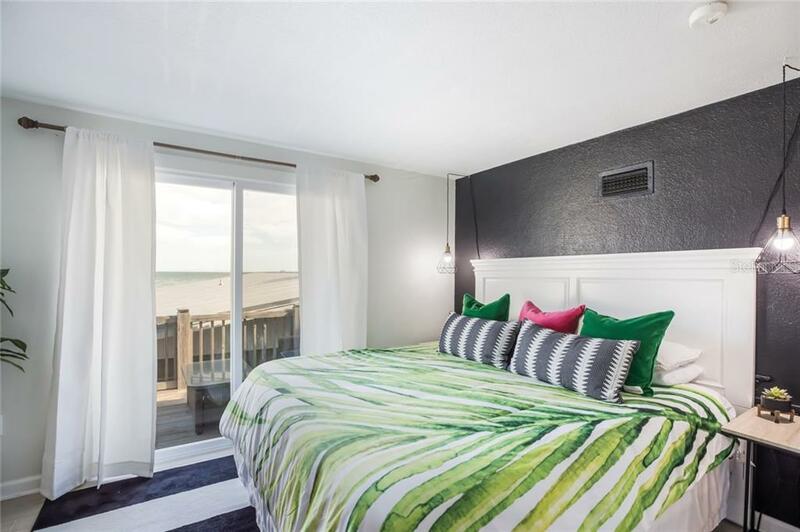 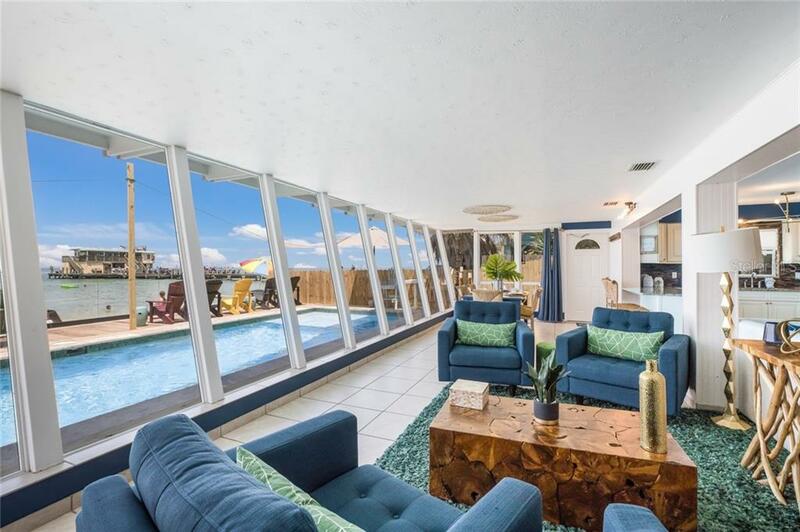 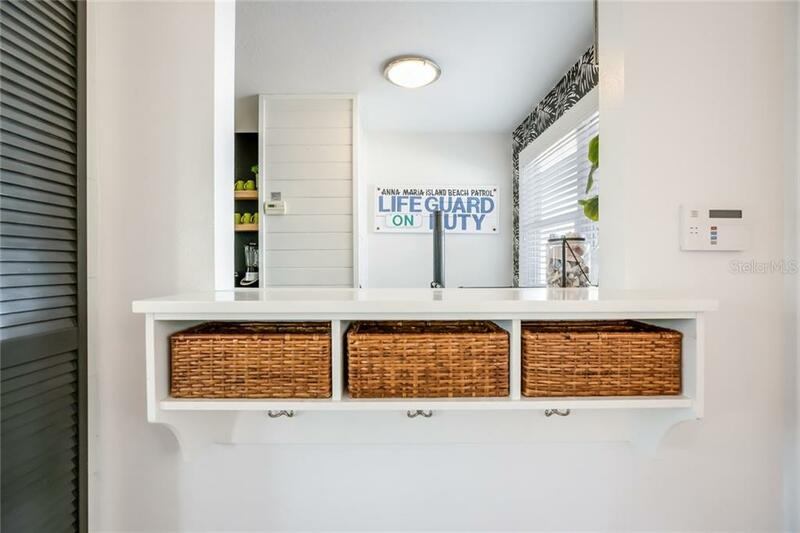 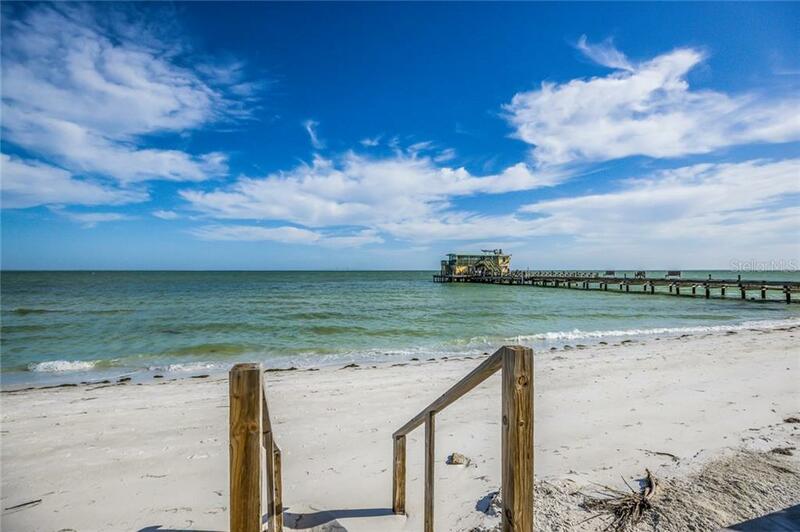 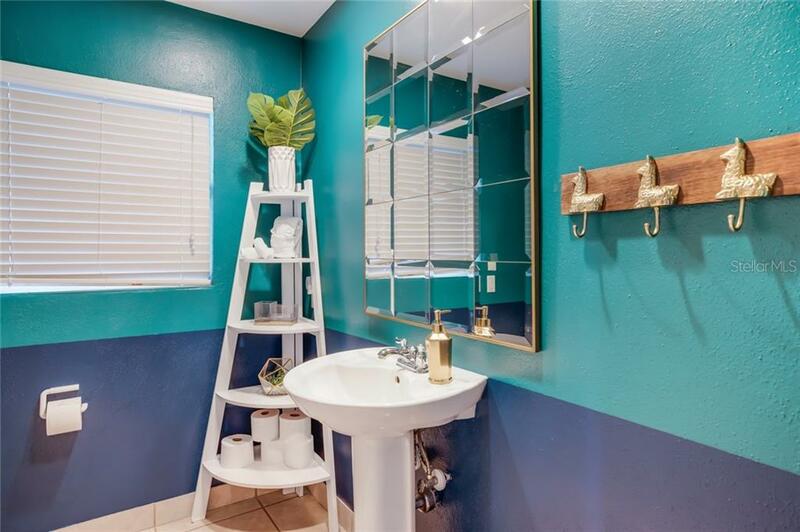 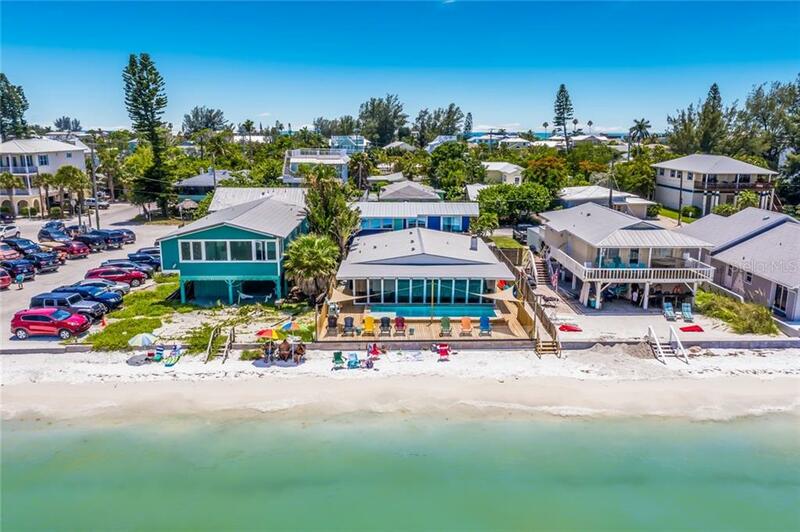 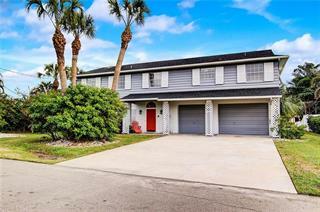 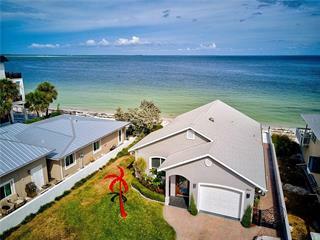 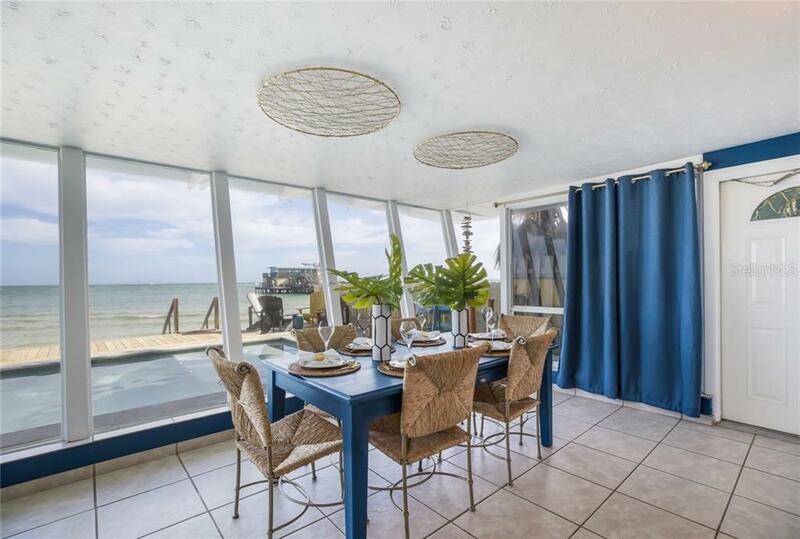 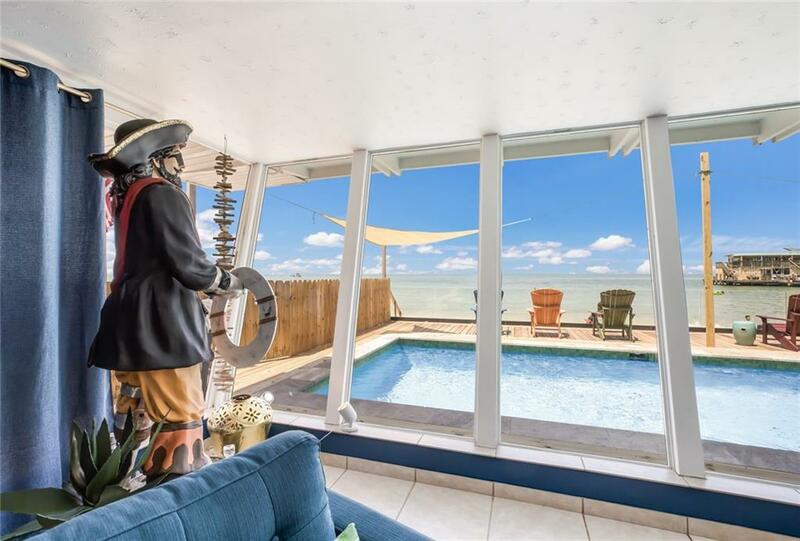 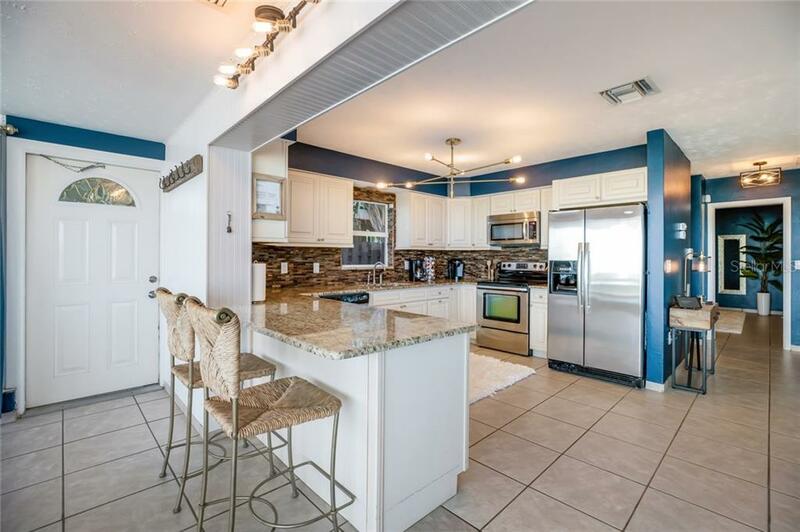 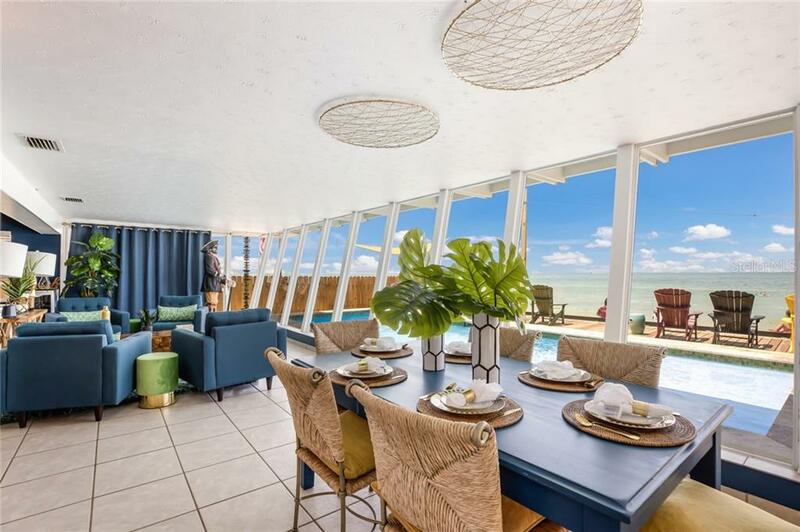 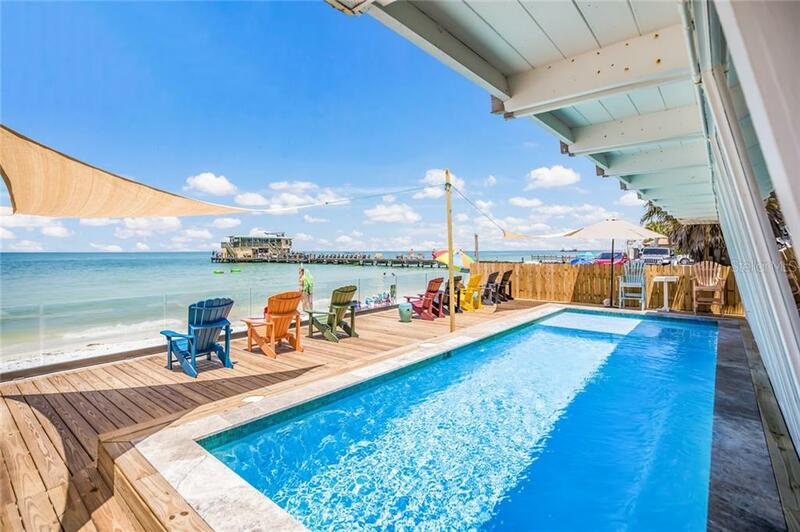 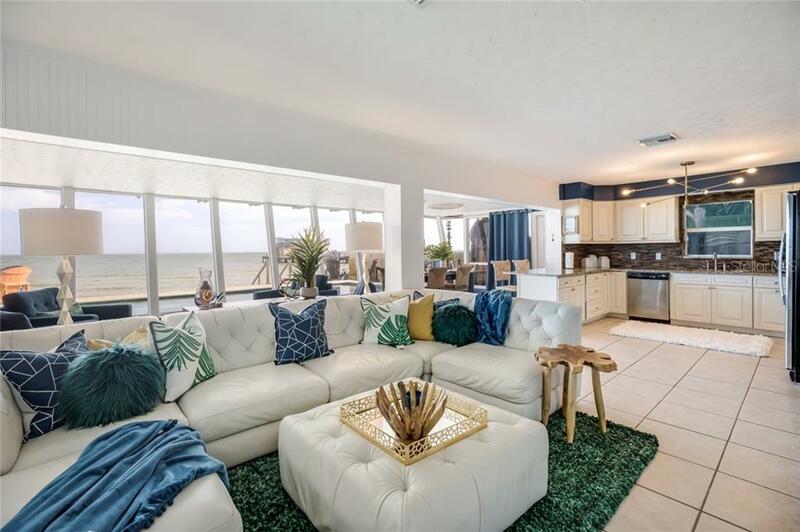 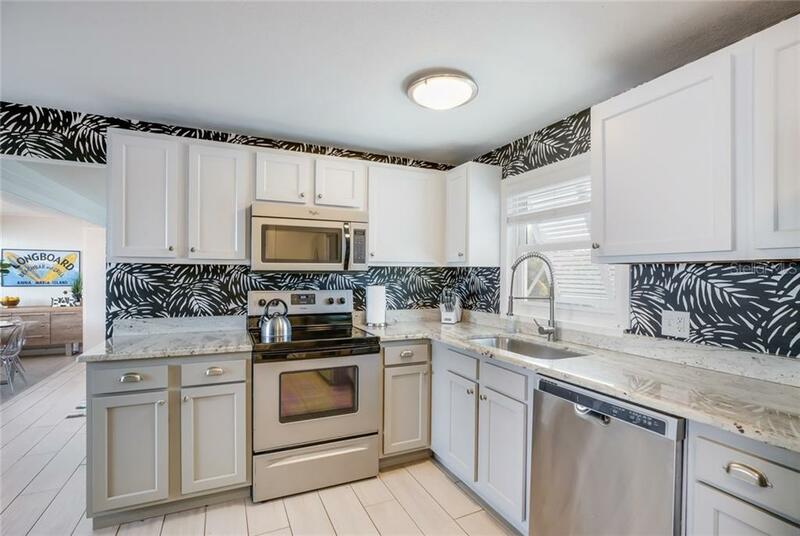 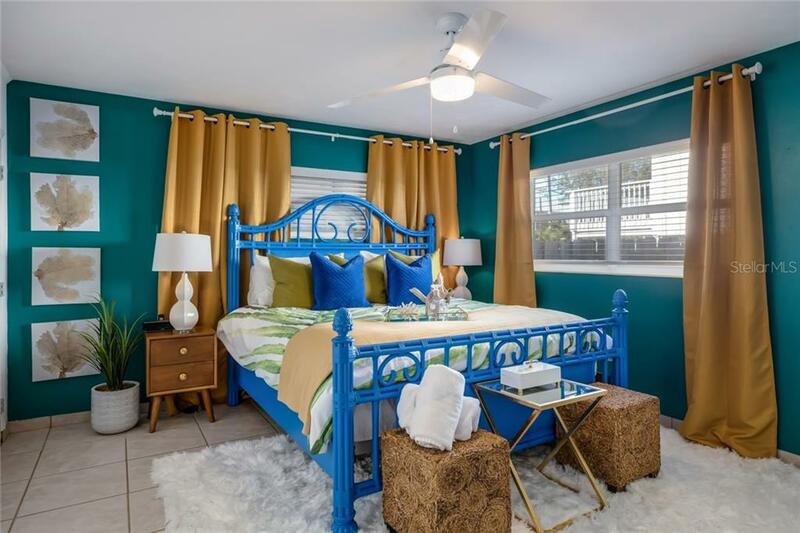 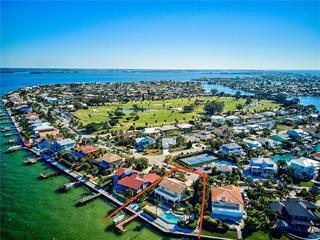 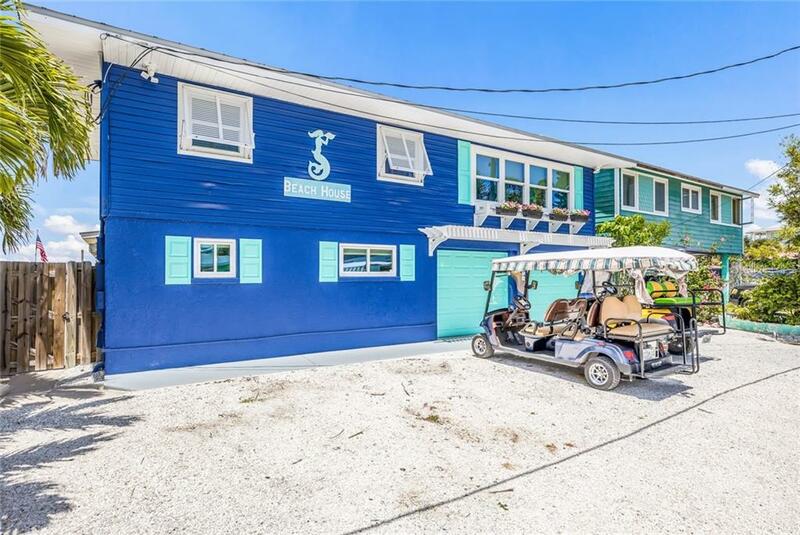 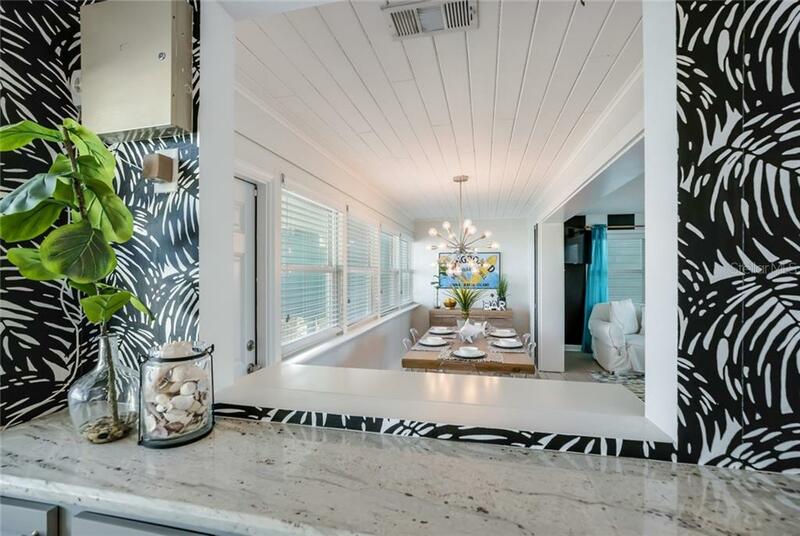 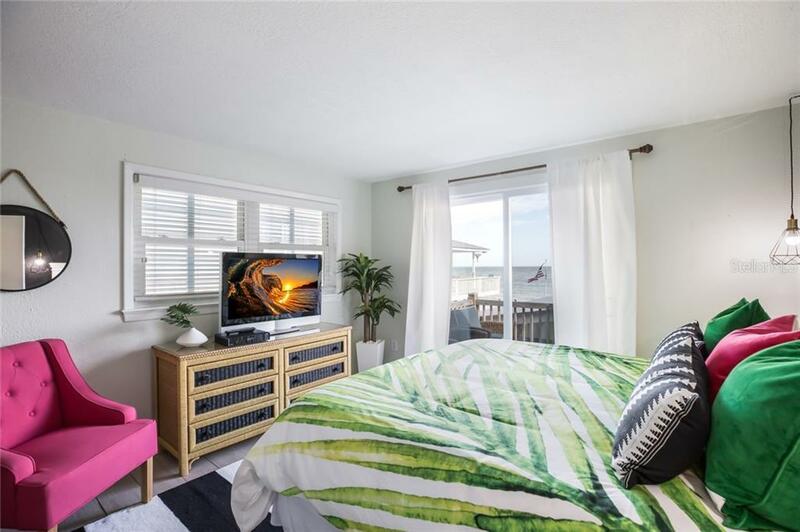 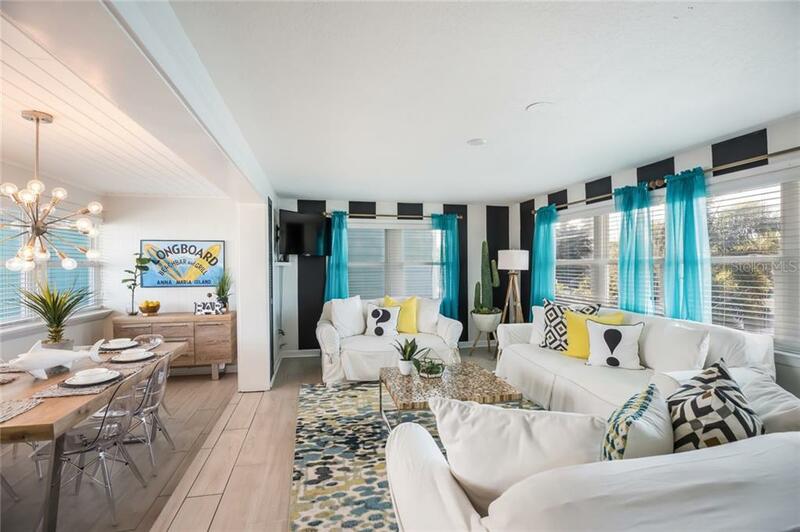 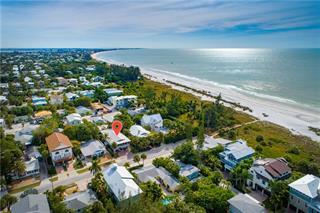 The Beach Side House has Two bedrooms and Two bathrooms, gorgeous kitchen to prepare beautiful meals while enjoying them looking out over the majestic waters of Tampa Bay. 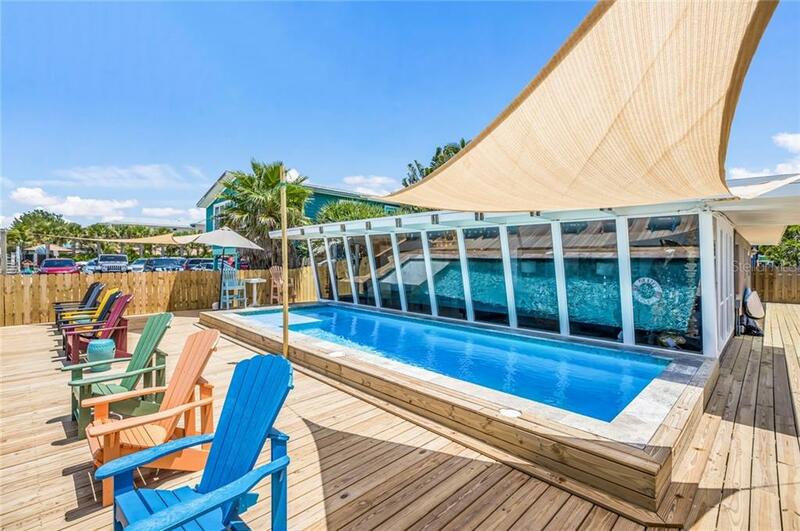 Manatee and Dolphins are seen here almost daily, so imagine relaxing in one of the beautiful living areas gazing out and behold nature's sites. 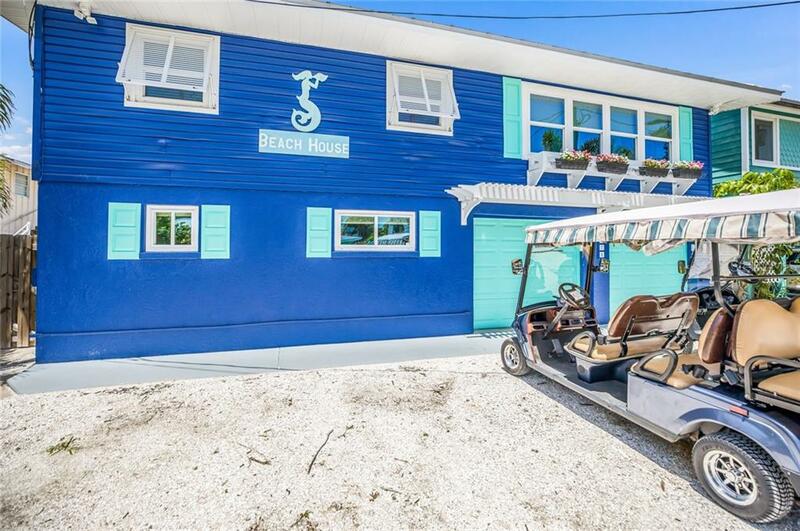 The second home is similar to a Carriage House with Three bedrooms and Two bathrooms. 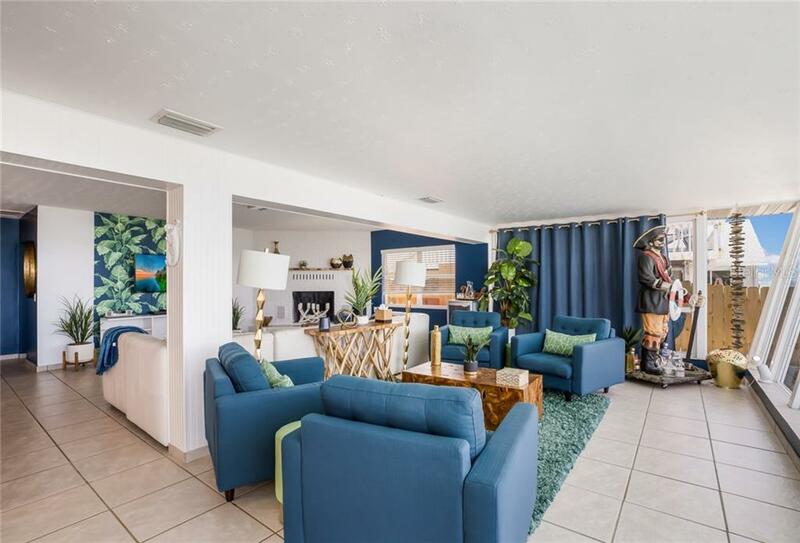 The main living area, dining, kitchen, master bedroom and bath are located upstairs and the second and third bedroom with a luxurious bathroom are downstairs. 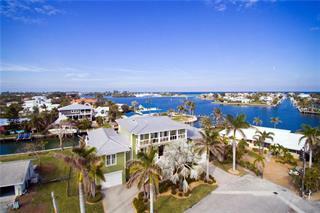 Each home has their own garage and completely gated for peace and privacy. 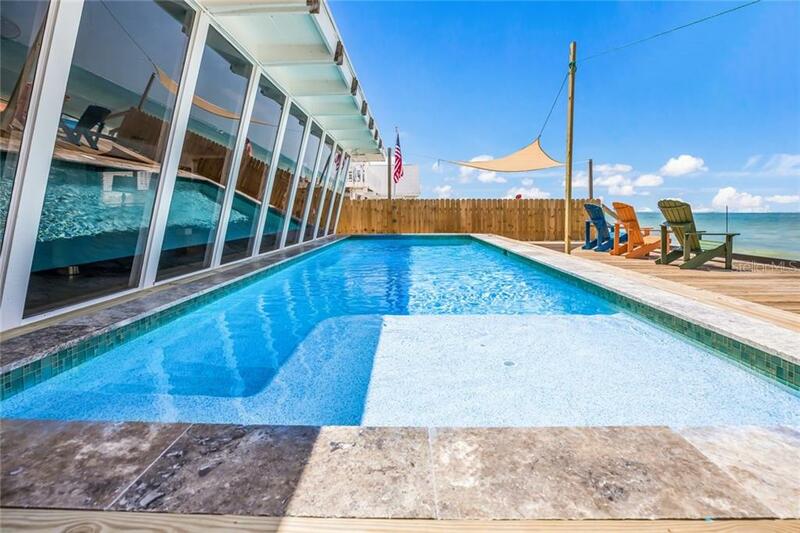 Currently being run as a vacation rental with income over $200K. 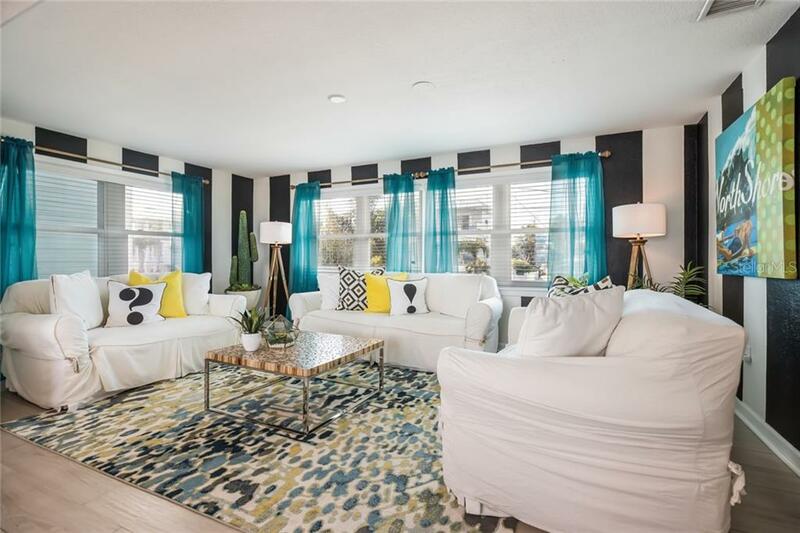 There are also permitted plans for a new single-family home if you so desire. 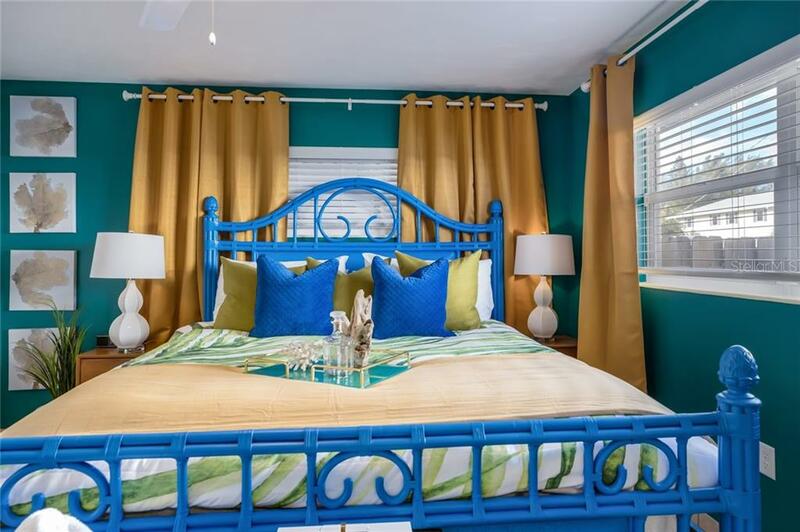 Inquire about the plans separately.